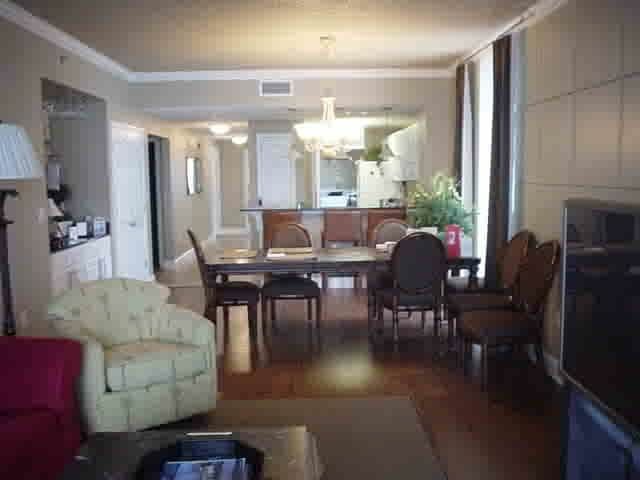 “The greatest legacy we can leave for our children is happy memories”, and affordable vacation condo Perdido key via Perdido Key Vacation condo rentals, is here to serve you and your family in our beautiful beachfront vacation condo, at a safe, clean and kid friendly location, that too at best prices. 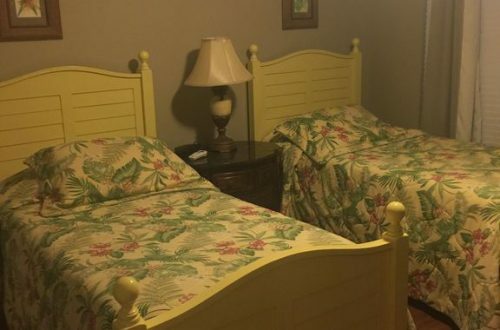 The great thing about this property is that, it offers you to choose the theme of your rental home, and provide to each and every amenity, that will offer you a relaxing stay in our peaceful surroundings. 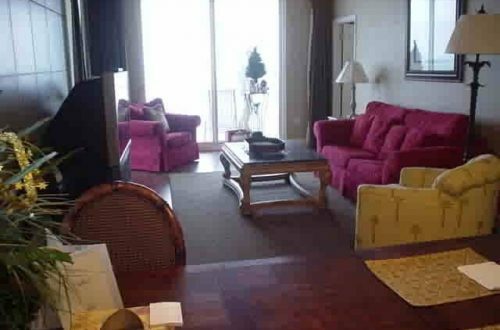 Perdido Key Vacation Condo Rentals features 3 bedrooms condo, 8 sleeps and 3 bathrooms, which you can avail for the minimum stay of 3 nights. Along with it provide additional perks, to its travelers, which include unlimited local and long distance calling; wireless internet and daily onsite and daily onsite concierge service for any questions and queries. 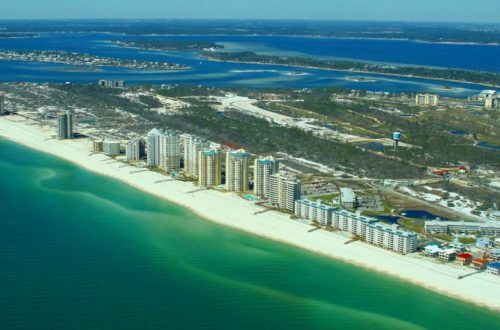 Our key affordable vacation condo rentals Perdido Key, offer its travelers the joyful stay, where you can get to explore the best of attractions from Golf courses, Marina, museums, to outdoor adventure- from diving the reef to historic tours and many others. Apart from that, you are going to get the amenities for family fun along with, the great number of adventurous activities to enjoy the best of your vacation experiences. Groceries, bank and medical services are also available nearby, so do not have to worry about anything, just pack your bags, and get ready to explore this beautiful city with us.